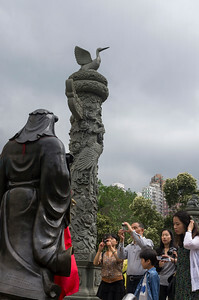 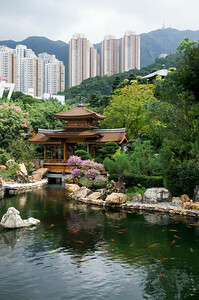 The name Kowloon stems from the term Nine Dragons, which refers to eight mountains and a Chinese emperor. 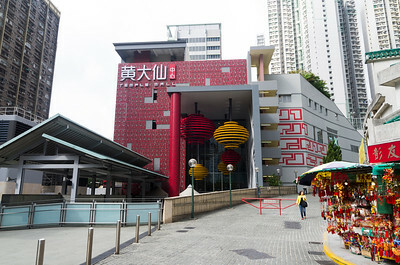 Kowloon is an urban area in Hong Kong comprising the Kowloon Peninsula and New Kowloon. 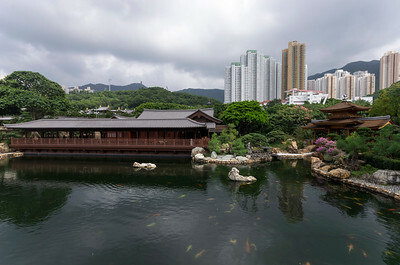 It is bordered by the Lei Yue Mun strait to the east, Mei Foo Sun Chuen and Stonecutter's Island to the west, a mountain range, including Tate's Cairn and Lion Rock to the north, and Victoria Harbour to the south. 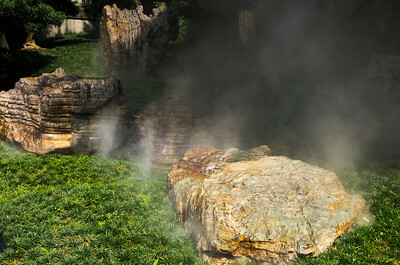 It had a population of 2,019,533 and a population density of 43,033/km2 in 2006. 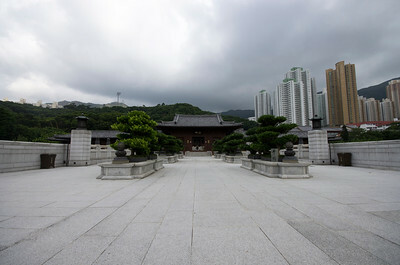 The peninsula's area is approximately 47 km2. 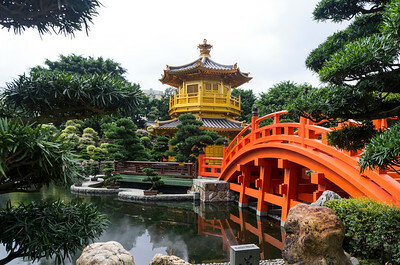 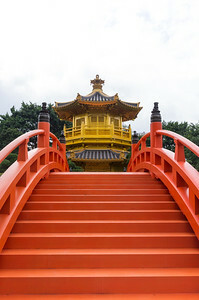 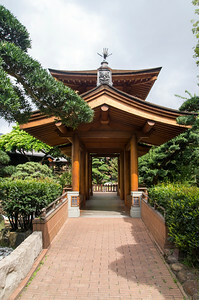 The Nan Lian Garden is a Chinese Classical Garden in Diamond Hill, Kowloon, Hong Kong. 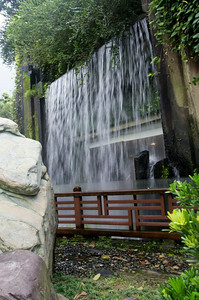 The garden has an area of 3.5 hectares. 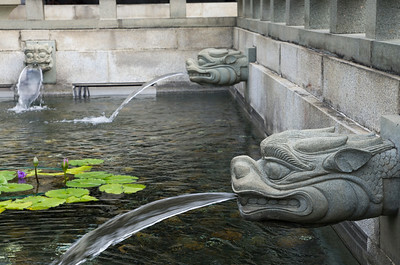 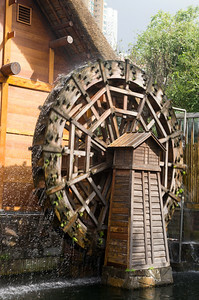 It is designed in the Tang Dynasty-style with hills, water features, trees, rocks and wooden structures. 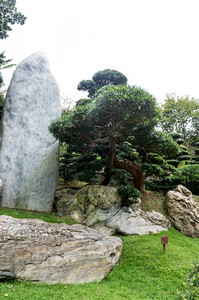 Every piece of land, rocks, trees and water is placed according to rules of Tang style. 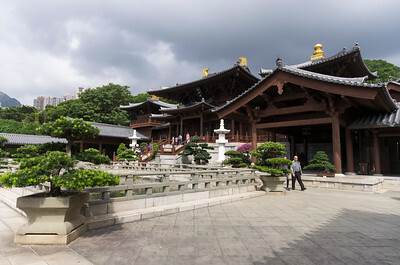 Wong Tai Sin Temple, a Taoist temple established in 1921, is one of the most famous temples in Hong Kong. 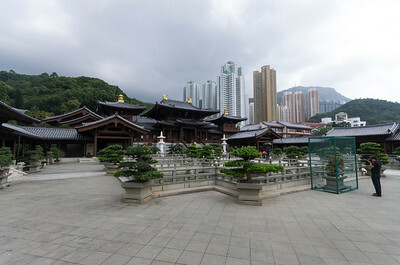 Wong Tai Sin Temple is named after Wong Chuping. 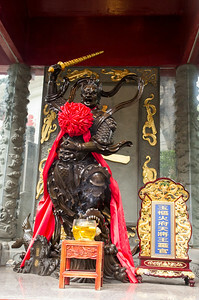 When Wong Chuping was 15, he began to follow Taoism. 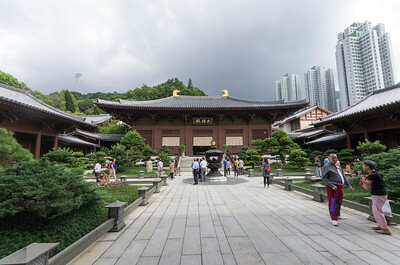 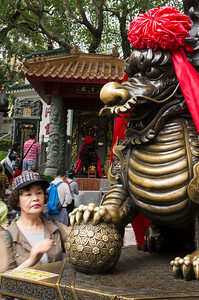 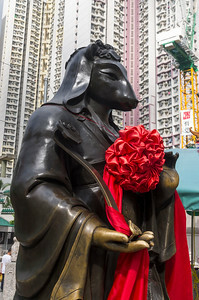 Wong Tai Sin Temple is known for its fortune-telling. 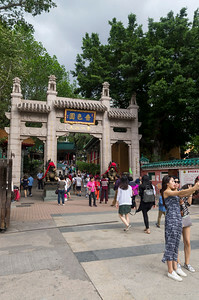 The fortune sticks (or lots) here are very accurate. 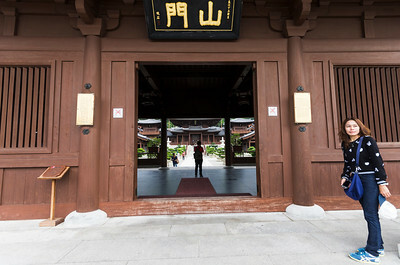 Many people who visit the temple come to have their fortunes told. 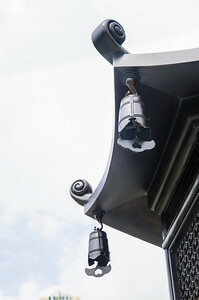 Generally, worshippers entreat the fate of the same year. 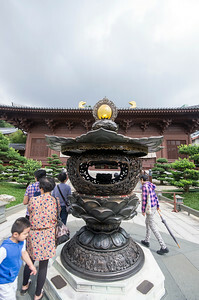 They light worship sticks, kneel before the main altar, make a wish, and shake a bamboo cylinder containing fortune sticks until one falls out.